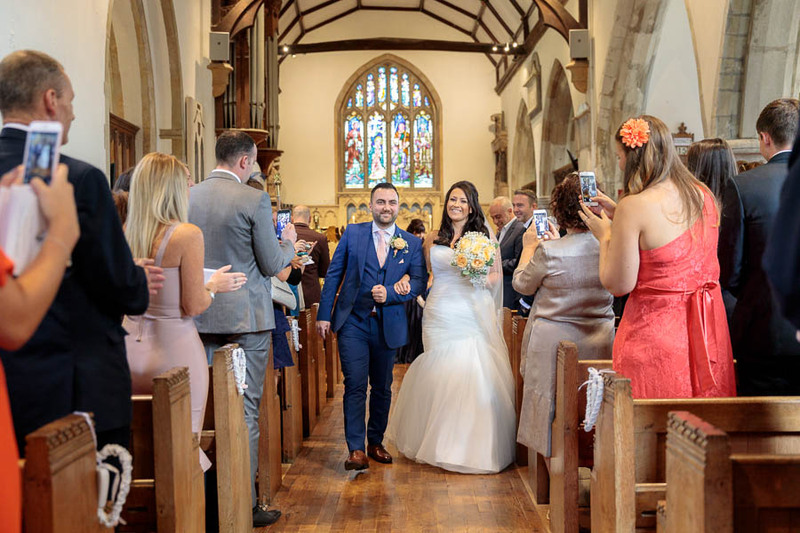 This year we’re shooting a wedding in Kent for a couple where the groom is a professional lighting technician for a major events company that travels the world. He was super keen to show that his wedding vendors would be treated like VIP backstage crew at his wedding as he “knows what it’s like to be treated like dirt” at an event. As well as showing himself to be clearly an all-round super-awesome guy; by saying this he got us thinking – what exactly is the best way of treating your wedding suppliers to get them 1000% on board? We’ve put together an insider’s guide for sure-fire ways of getting the absolute best from your hired professionals on your wedding day – ultimately getting you more than your money’s-worth! Now of course any wedding professional worth their salt should be giving 110% at every wedding anyway – after all it’s their job and they’re being paid for it – but sometimes ‘being paid’ isn’t enough to ensure that your wedding vendors are physically able to do their jobs. 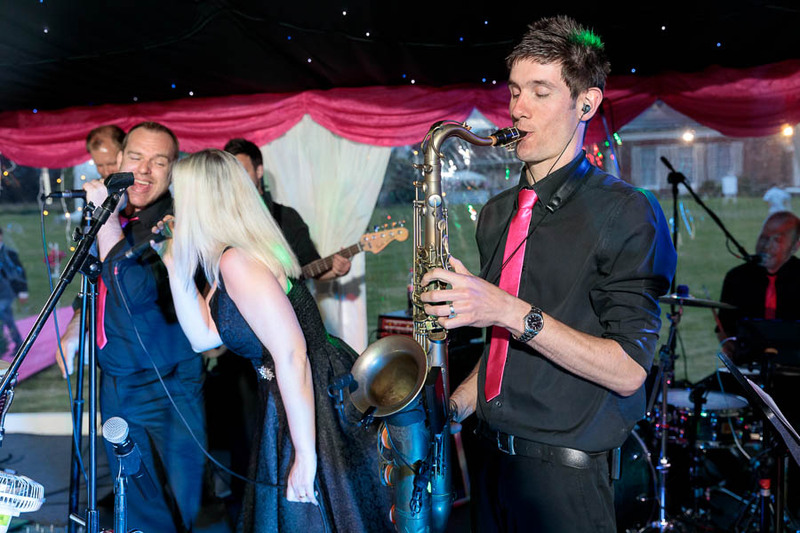 What we mean is, your wedding DJ may have the intention to give 110% but if he is told the wrong time to arrive, not given appropriate access, and then told he is going to be fed but isn’t – he understandably won’t be able to perform at the top of his game compared to if all these things weren’t an issue. Our awesome groom also got us thinking and we came to realise that weddings and corporate events/shows actually have a lot in common, but unfortunately the level of organisation isn’t always as good as in the corporate world. And if you’re organising a wedding for the first time ever with no experience in events or hospitality – no one can blame you! Even if you’re not having a ‘themed’ wedding (Aladdin themed wedding anyone?). 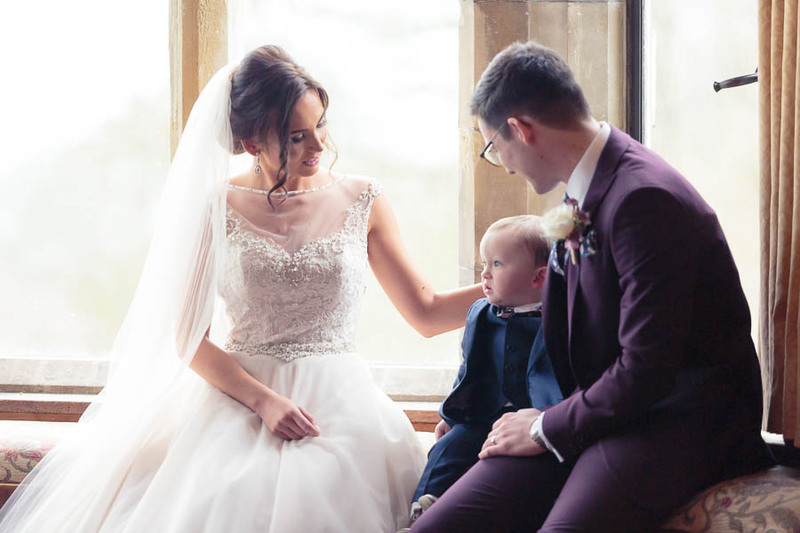 You’re still going to have a ‘feel’ to your wedding – for example you might want a fun irreverent silly day of laughter, or you may want it to be more classical and romantic? Once you know what kind of wedding you want, you’re in a position to hire wedding suppliers that are a good fit for that vision – and once you’ve hired them, make sure you communicate this to them. 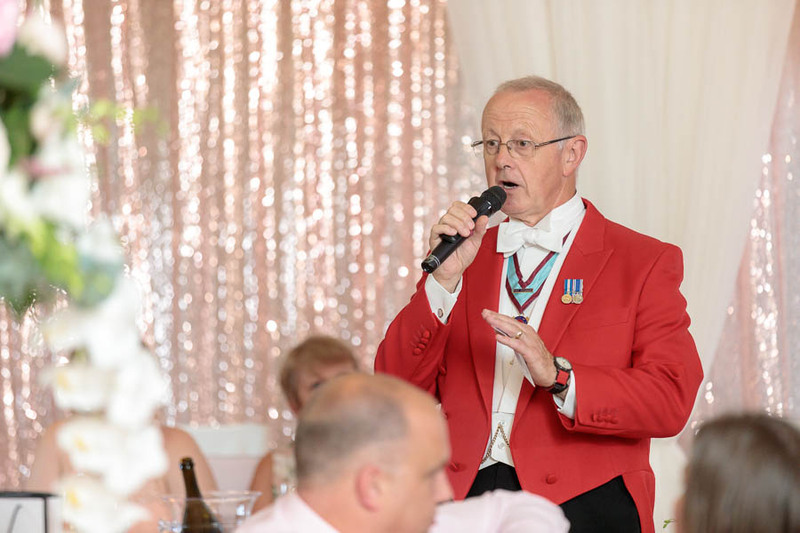 Nothing’s worse than the whacky over-the-top DJ at your romantic castle wedding, or the stern boring toastmaster officiating your ‘banter’ fuelled and laughter-filled wedding reception. Do I ‘love’ their product/style/offerings? If you don’t ‘love’ their products or service, then you won’t love their offering at your wedding. If you can’t find any supplier you even ‘like’, then consider if that service is really important to you anyway? Just because it’s tradition, doesn’t mean you have to have it! Are they a good fit for my wedding? We mentioned above communicating what you want your wedding to look and feel like to your suppliers, but in the first instance you should consider if they are a good fit before even hiring them. If you’ve got a laid back chilled out wedding day planned, don’t hire the photographer or videographer who is going to be in your face all day. If you have a fun action-packed day ahead, don’t hire the stuffy old photographer or DJ who might be better suited to a more sedate affair! 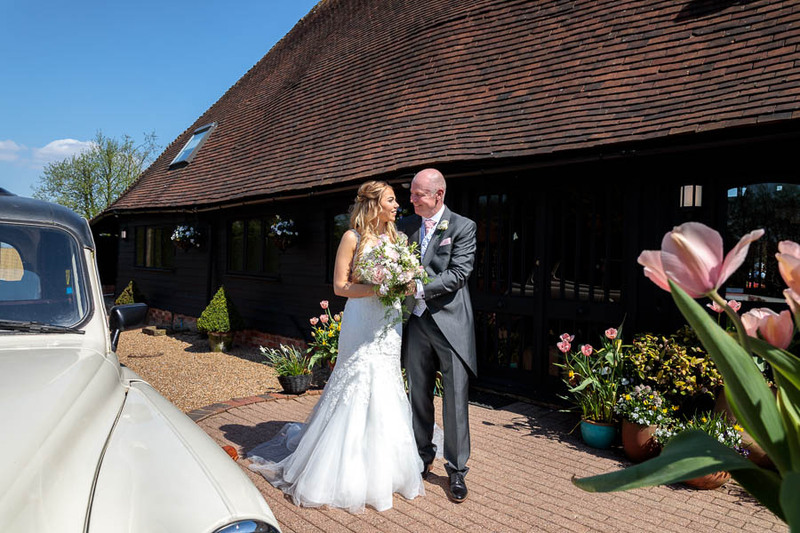 Also, it’s important you ‘click’ personally – if you like them and the way they present themselves and run their business then it’s far more likely they will provide the service you expect and desire on your wedding day. Are they good value for money?? And no, this isn’t the same as price! What we mean by this is: “are they offering a service comprehensive enough to justify the price (whatever that price might be)”. 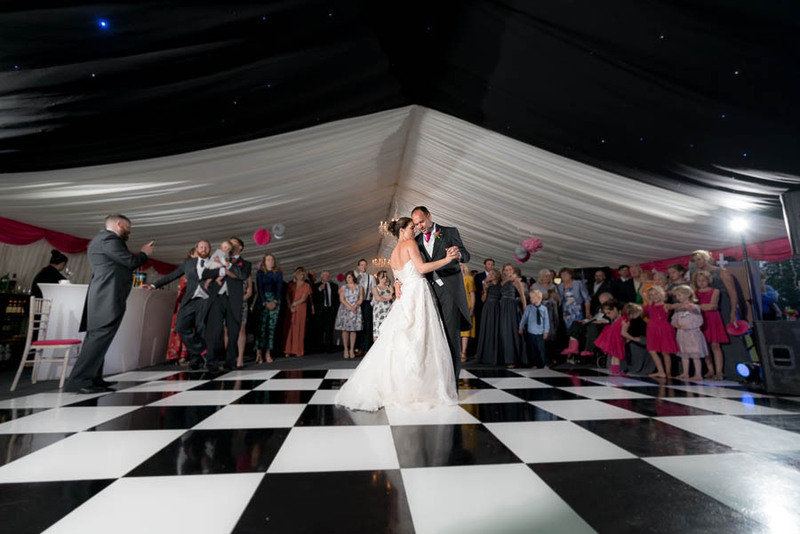 For example, you might be able to find the dance floor £50 cheaper elsewhere, but is it the same quality and standard (and clean) as the one your DJ can provide (which will arrive with the DJ so no issues on timings)? Sure, there is a photographer who is £400 cheaper, but if the more expensive one you love is offering deluxe Italian leather albums, a second shooter, timeline meeting, and all-day coverage for that extra money – then it’s a far better value than the slightly cheaper but bare-bones option! Most people are not part-time professional DJs, chefs, florists, photographers or bakers all in one (as much as they think they might be!). For this reason it’s important that once you have hired professionals who fit the style of your wedding day, and whom you trust, that you let them get on with their jobs. 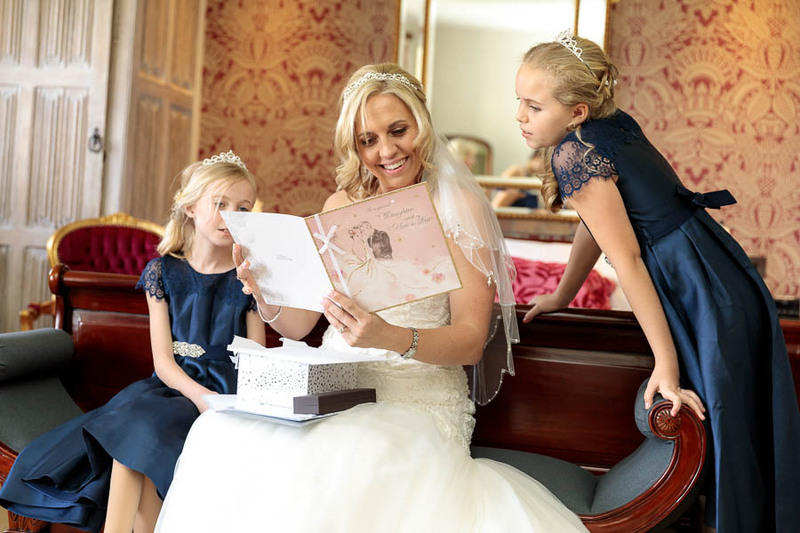 Micro-managing wedding suppliers is not only a bad idea because it stifles their ability to actually get on with that job, but is a sure way of getting their back up – something not conducive to getting them to perform their 110%! 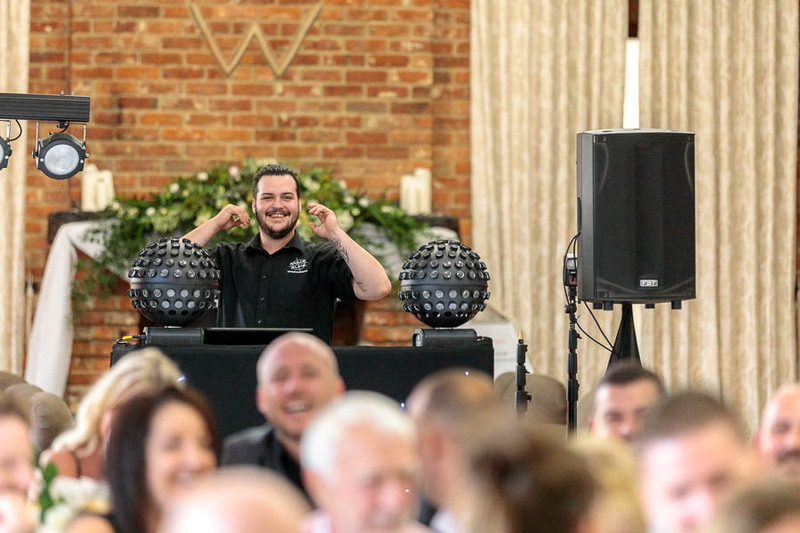 Giving your DJ an extensive list of songs they ‘must’ play will make it increasingly difficult for them to roll with the punches and match the tempo and atmosphere of your wedding guests and party. Walking your photographer around the tables of the wedding reception telling them what photos to take (and what lenses not to use) isn’t really the best use of your time on your wedding day, and is something they should already know how to do. Hampering your Make-Up-Artist by not trusting their judgement over the products/approach to creating your perfect look on your wedding day is more likely to stifle their ability to deliver a premium service than it is to guarantee you the precise results you want. Obviously you should be giving your wedding suppliers strong direction as to what you want (in line with the wedding style you want – as mentioned above), but micro-managing them before or during the wedding means you’re not taking advantage of their years of professional experience – quite the opposite! You can avoid a whole host of problems by simply sending the master timeline to all your vendors and requesting they respect it – after all you’re giving them valuable information that allows them to do their job! No that’s not a typo – this is such an important point we’ve written it again. IT’S THAT IMPORTANT. Similar to the point above, there’s no harm in sharing the contact/business name and number of each supplier with all the rest. Usually your venue requests and requires this so it’s not much effort to send this list on to all the other suppliers as well. This helps with a whole host of issues and allows your professionals to work on your behalf so you don’t have to micro-manage and work hard on your wedding day. 6. Treat your vendors like guests who have backstage passes. Captain Mainwaring: “If I say you’ll eat soggy chips, you’ll eat soggy chips! We’re not saying that you should accept unreasonable demands from your wedding suppliers, we’ve talked before about wedding photographers expecting expensive meals on top of their contracted fees and our disagreement with that practice (see link below), but happy wedding suppliers who are taken care of are the key to a successful event. Feeding your wedding suppliers: Whilst your venue should be taking care of the details (or at least ensuring you are armed with information to do so), a few points on feeding your wedding suppliers if you choose to do so. If they choose to eat where they are working (like the DJ, or Band when setting up) they’ll still need cutlery! Check for dietary requirements. It may be that your wedding photographer, wedding videographer, Wedding DJ, wedding singer, or band include a diabetic or a vegetarian, or someone who requires certain meals based on religion. Whilst they should communicate this to you, it’s important that you both ask them and also check that the caterer is fully aware. Your suppliers need not be the last to eat – and whilst this may sound strange do bear in mind that feeding your DJ, MC, photographer, and videographer before the guests ensures they are ready and prepped for action once the meal is over and the festivities or speeches begin. Furthermore, photographers and videographers will likely have been working non-stop without a break for up to 7 or 8 hours – they will be hungrier than anyone else and won’t appreciate waiting for a meal which will need to be scoffed down quickly in order to be ready for the wedding speeches! This is the precise reason we bring our own food regardless of whether we are told it is being provided (which we make a point of not asking for), in order to maintain an appropriate level of service for our clients. Treating your wedding suppliers with respect, giving them the tools to do their job in the form of information and communication, and then letting them get on with their job for you are sure fire ways of having them supply the best possible service they can for you on your big wedding day. 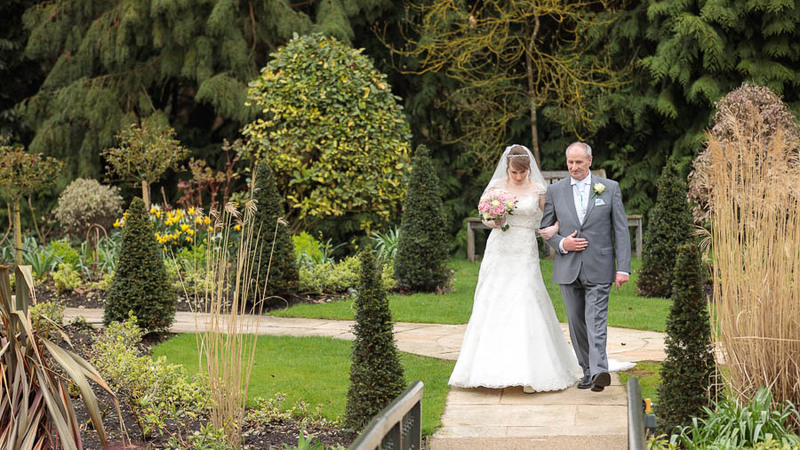 If you treat them appropriately and with respect, you will be delighted with the fantastic job they will do for you and your wedding guests.